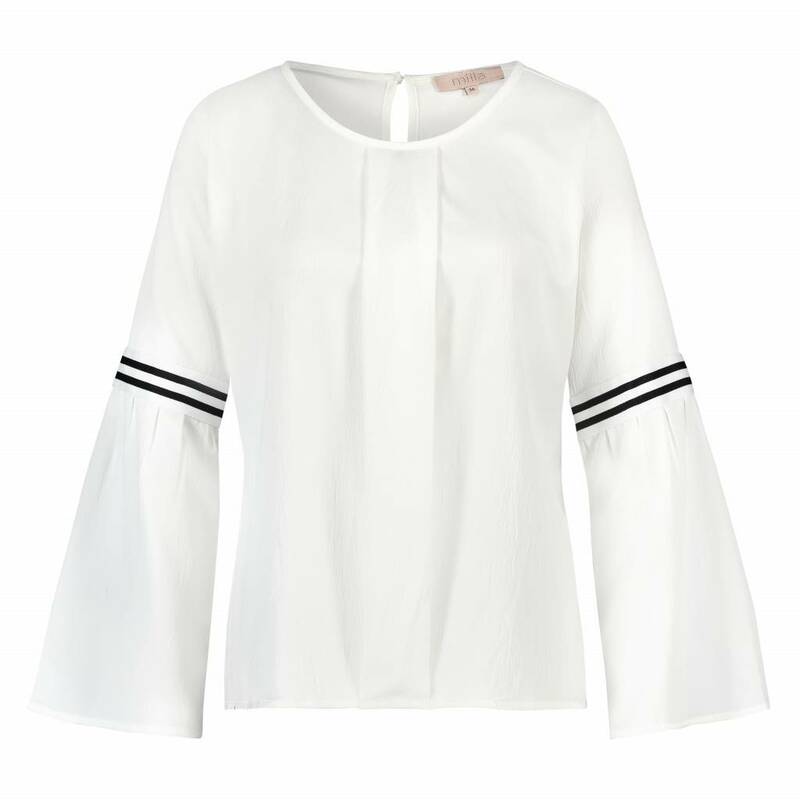 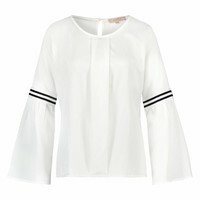 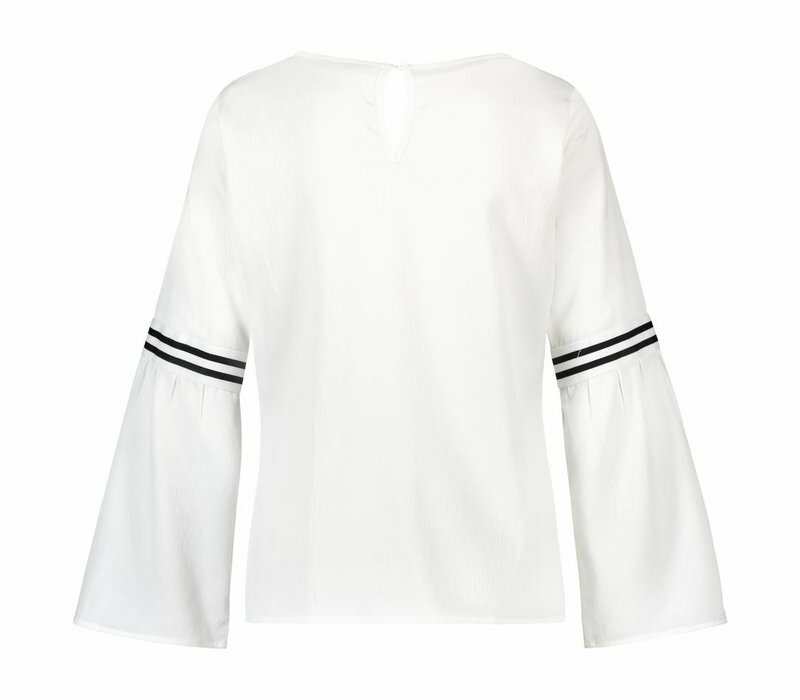 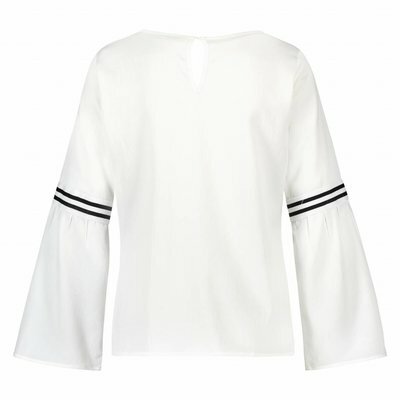 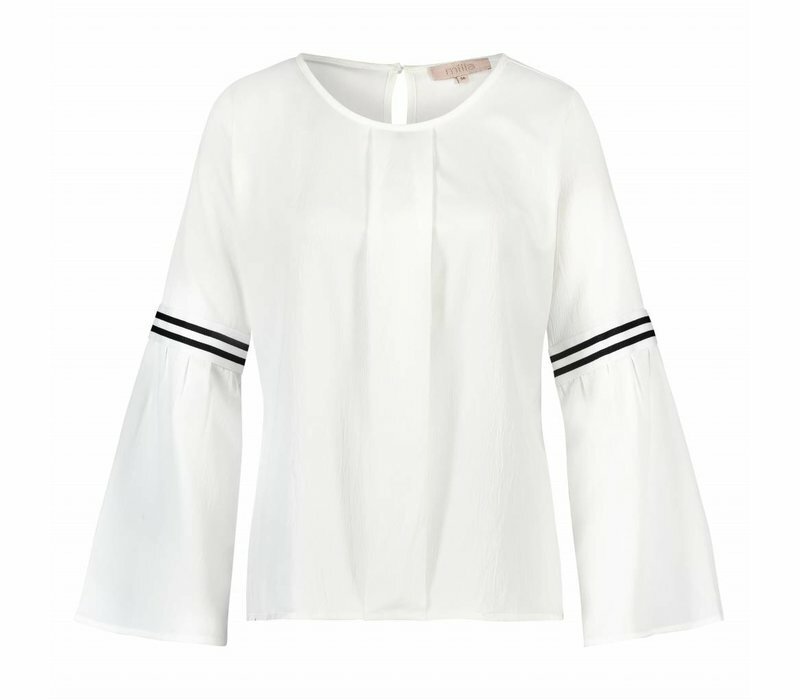 Top with trumpet sleeves and stripes. 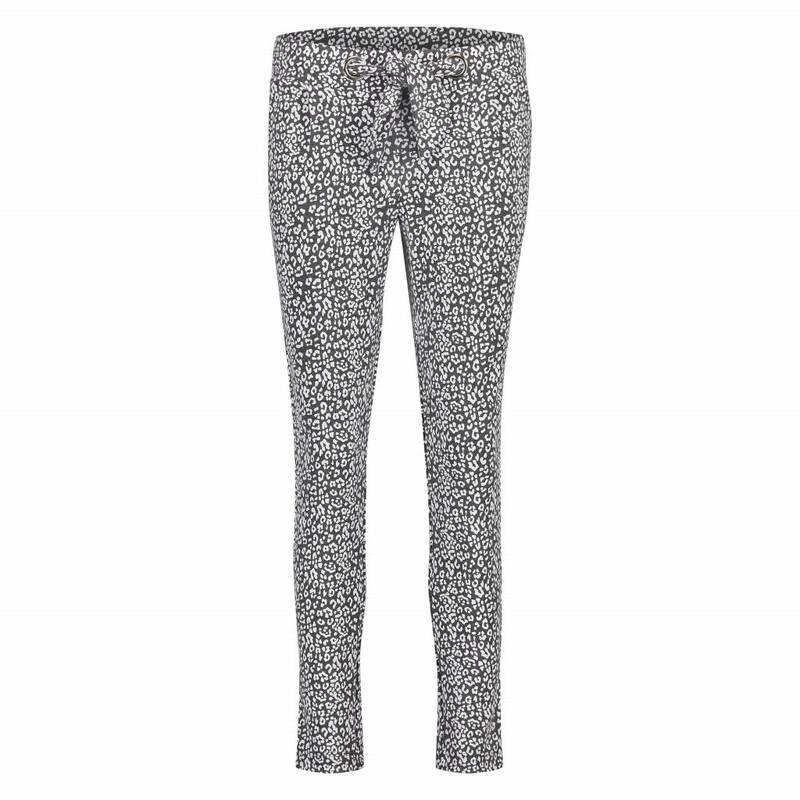 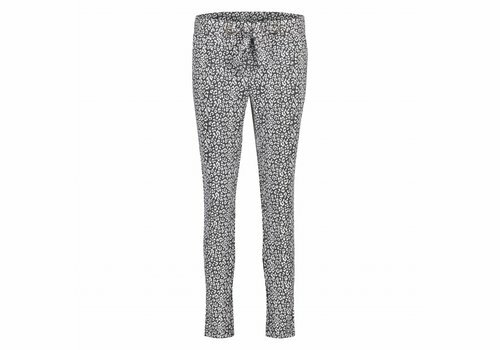 Comfy pants with side pockets, blind pockets and belt. White stripe along the side. 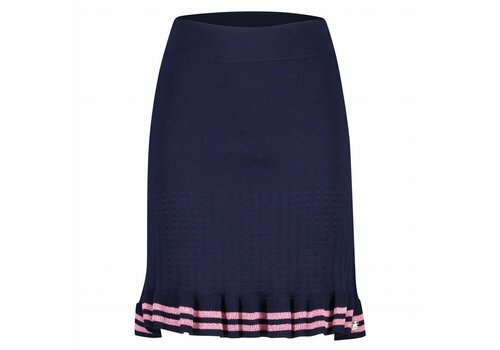 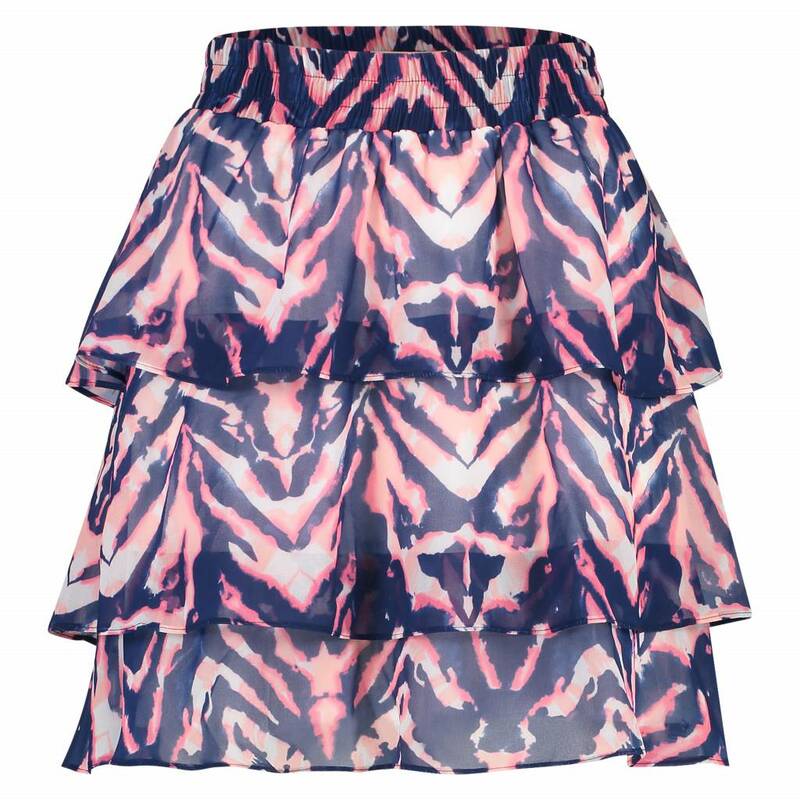 Elastic skirt with pink ruffle and mesh pattern. 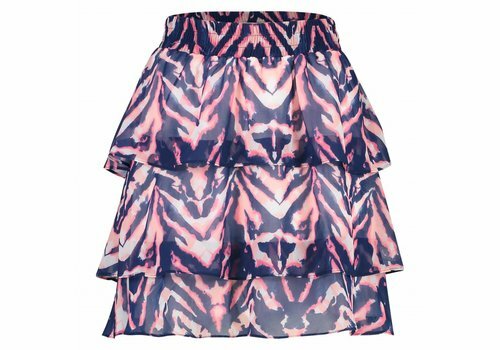 Skirt with ruffle and elastic waist band.